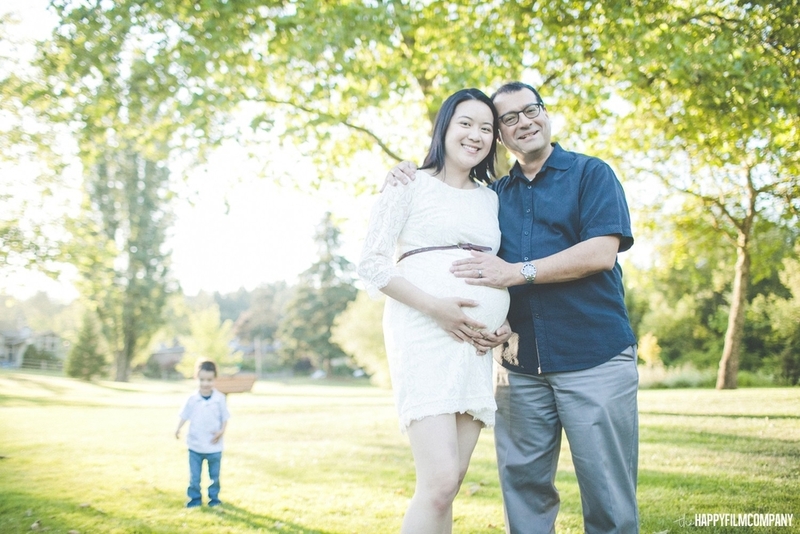 I met the Taha family at Kelsey Creek Farm at Bellevue for their Seattle Maternity Photography Session and we were celebrating their one year anniversary of moving from San Francisco to Seattle. Their son Adam was so full of energy. He had us running around the park, on the playground , to the grass, climbing on fences, in benches and blowing bubbles. During the whole photo shoot he was running away from the camera, so I had to be as creative as possible to come up with lots of different ways to get him to engage with us. That’s one of the fun things working with kids as a photographer. They force me to be creative and think outside of the box. I have to not be afraid to try out everything I can think of to make a kid smile and to make them want to be in front of the camera. 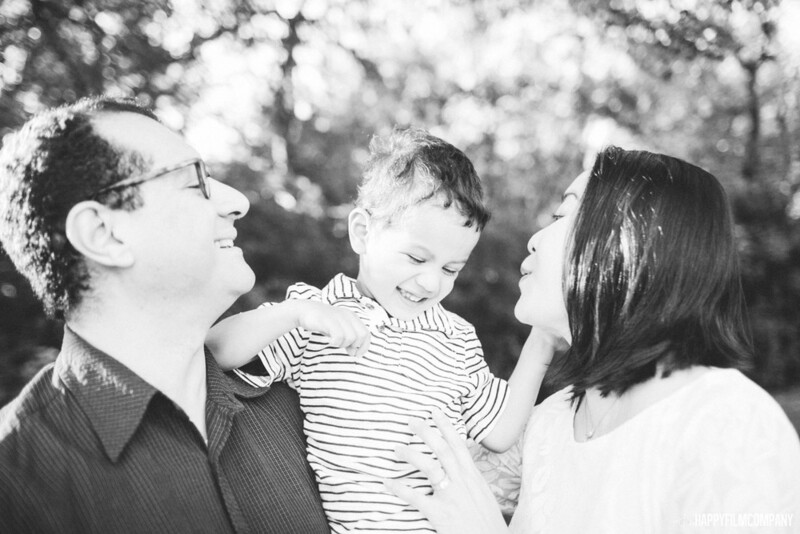 Family photos should be a happy thing so I see it as my job to make the experience as easy and fun as possible. This way I can capture the happiness that we’re feeling in the moment (or whatever emotions that we’re revealing) so that we can remember what life was really like in this one little moment of childhood. Karen and Abe are such wonderful parents; they delighted in letting Adam run wild and do his own thing. Karen was pregnant and so she brought along a couple of little props including bubbles and shoes for her baby girl who is going to be born next month. We took some cute little detailed shot of those while Adam is busy running around and climbing all over trees and playground toys. Finally, towards the end of the photoshoot Adam climbed inside on one of those bouncy toys and a baby swing; both of which required that he was strapped in and so we FINALLY were able to get some mature-looking family photos because he was locked in and couldn’t get away! Trapped!